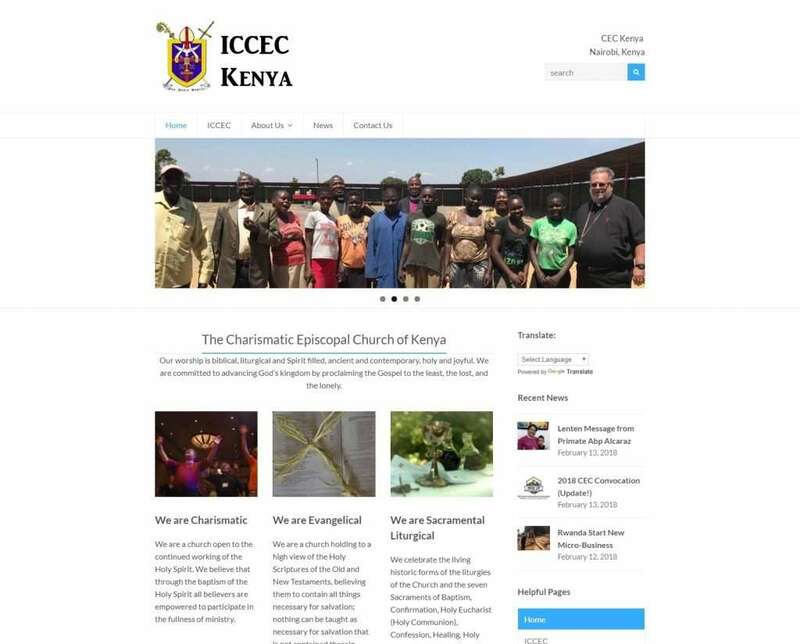 Recently CEC Kenya received an updated website. This new website will allow them to begin to edit their own pages without outside assistance. It will also provide a greater level of detail into local events, and more information about each Bishop and their diocese as the site gets updated over time.